This high quality Jayman home built in 2002 is well maintained and move in ready! Lots of BRAND NEW features including: Kinetico soft water system, filtered water drinking system, water heater (2014), brand new carpets throughout, back deck railing, fenced yard, stained front porch, & fresh sod laid. 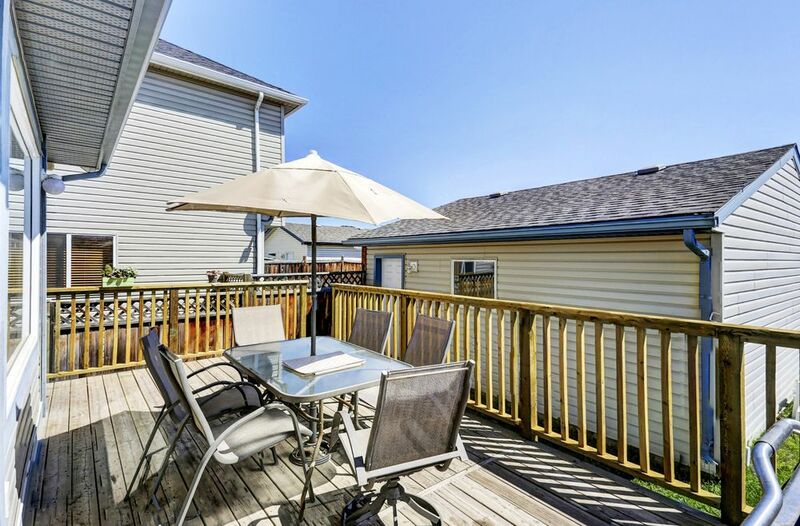 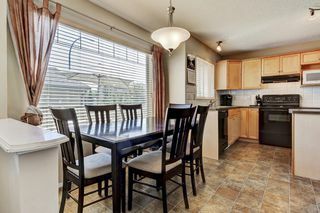 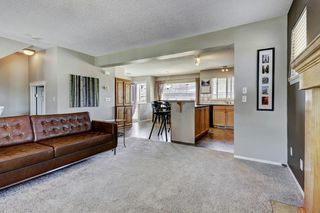 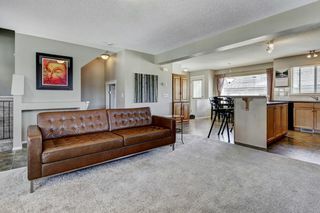 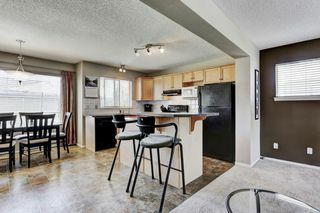 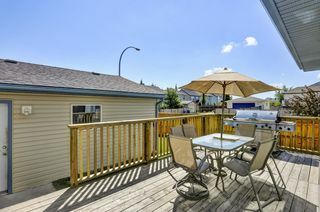 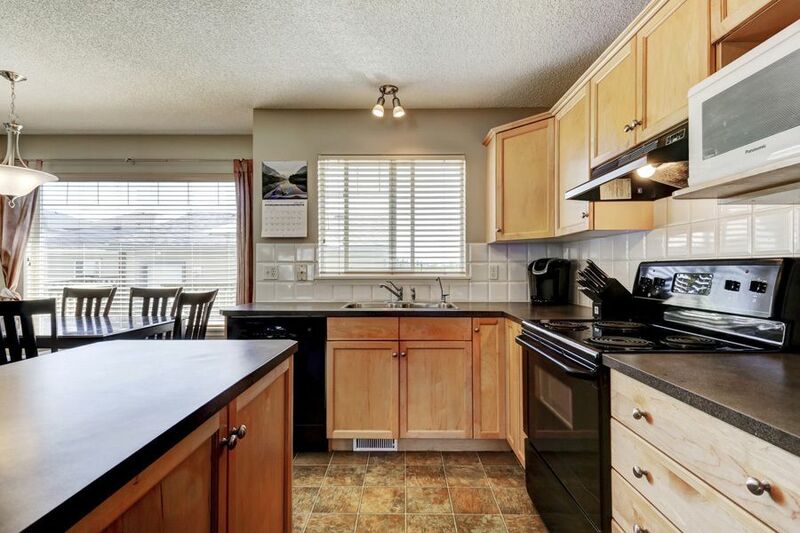 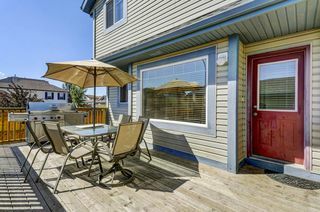 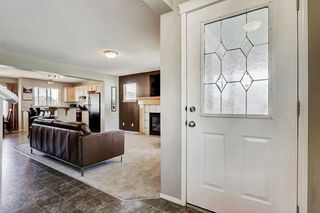 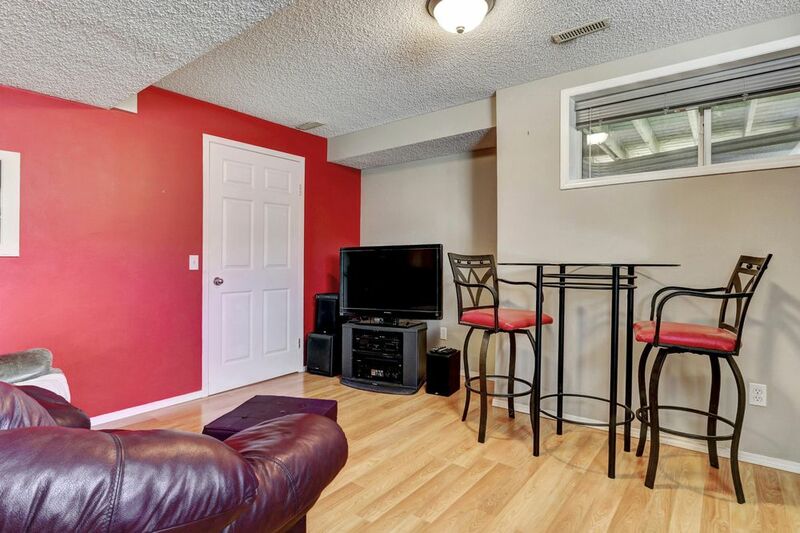 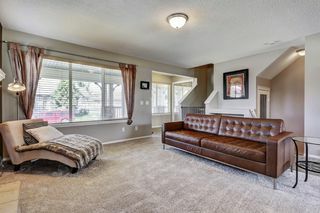 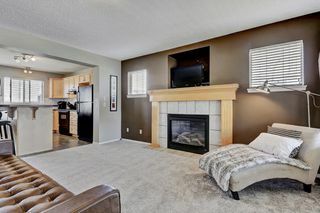 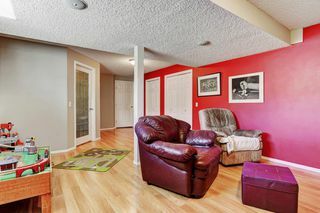 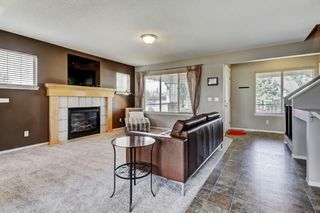 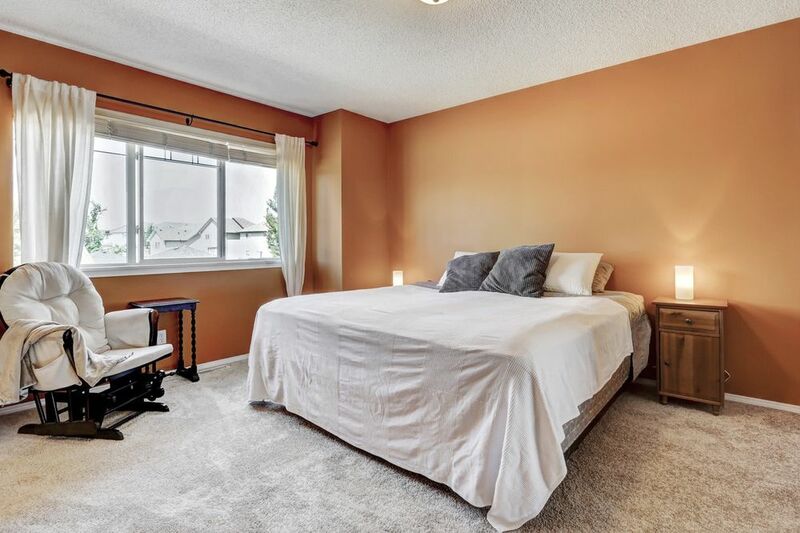 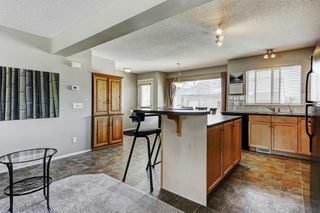 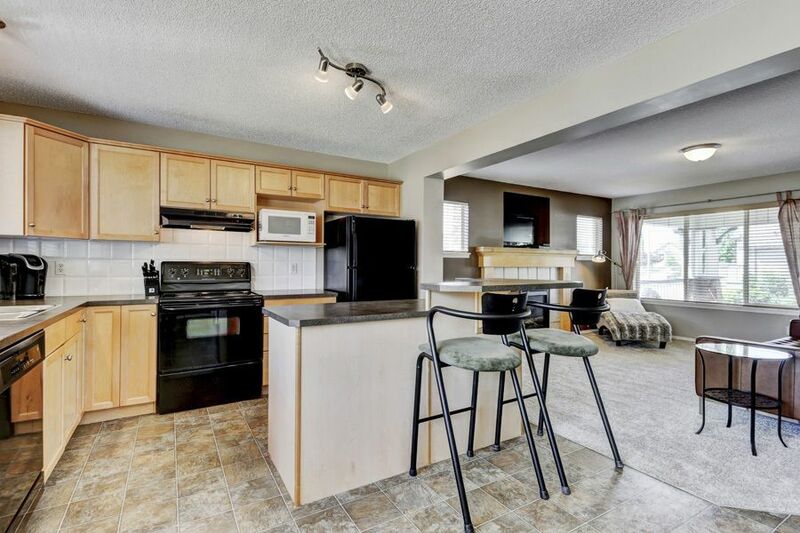 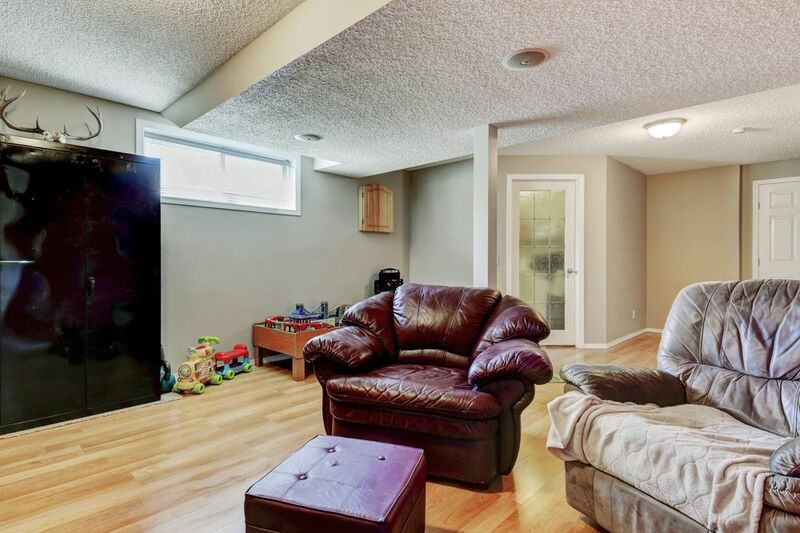 Other features include: gas outlet for BBQ, central vacuum, laundry room, cold room, oversized double unattached garage which is insulated and upgraded w/ electrical PLUS has shelves & storage, fully finished basement with recreation room and a fantastic laundry room. 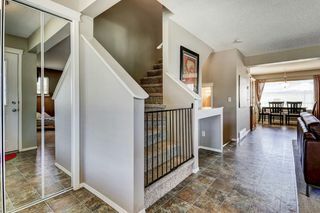 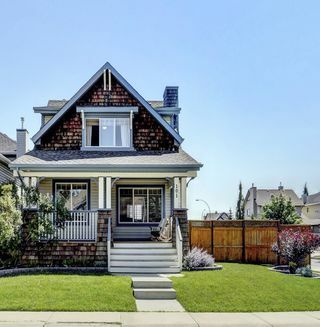 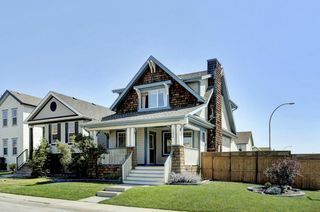 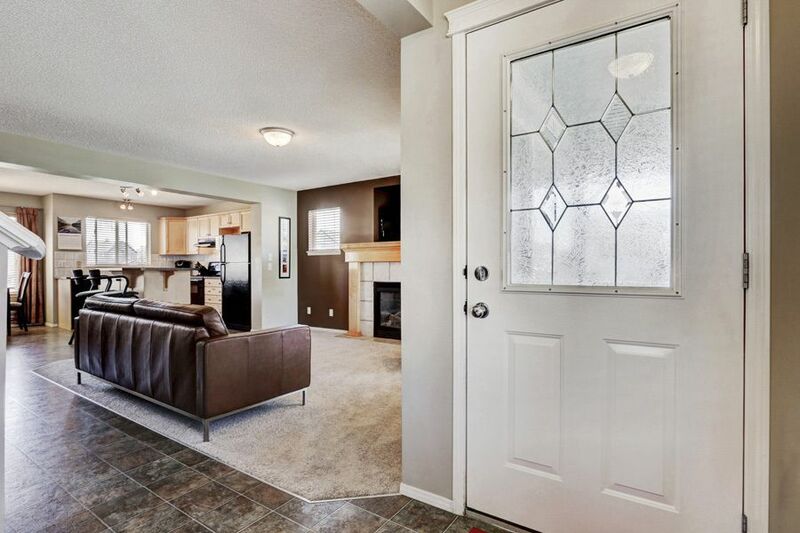 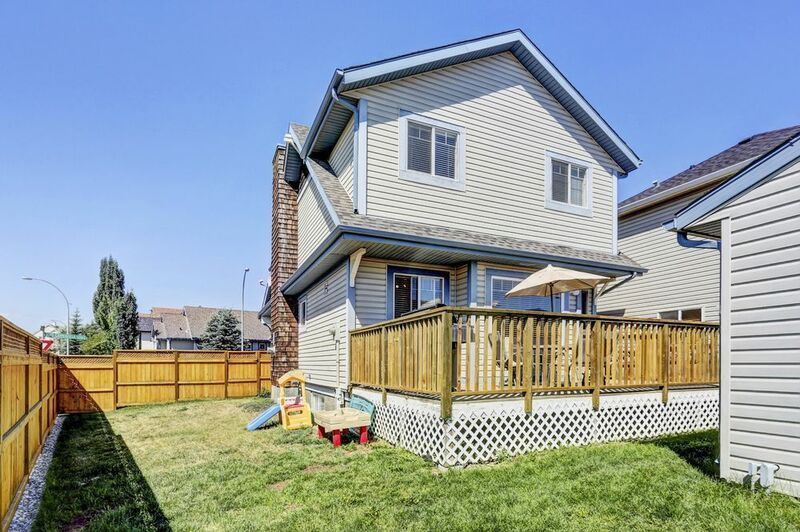 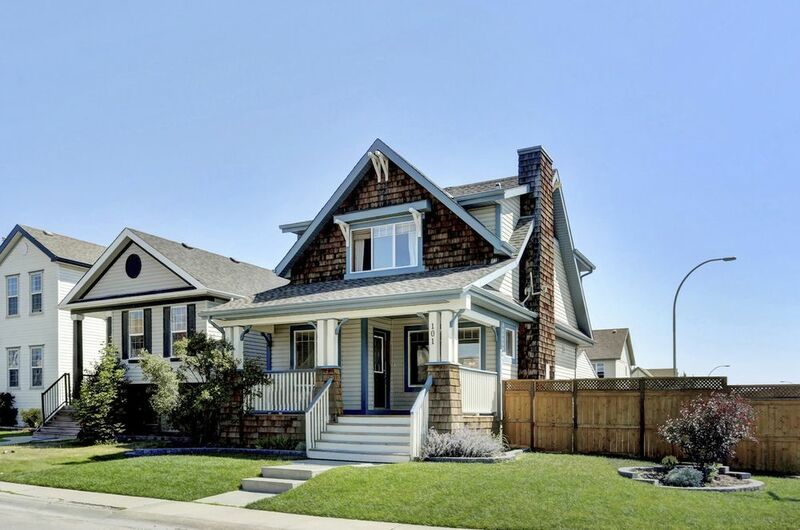 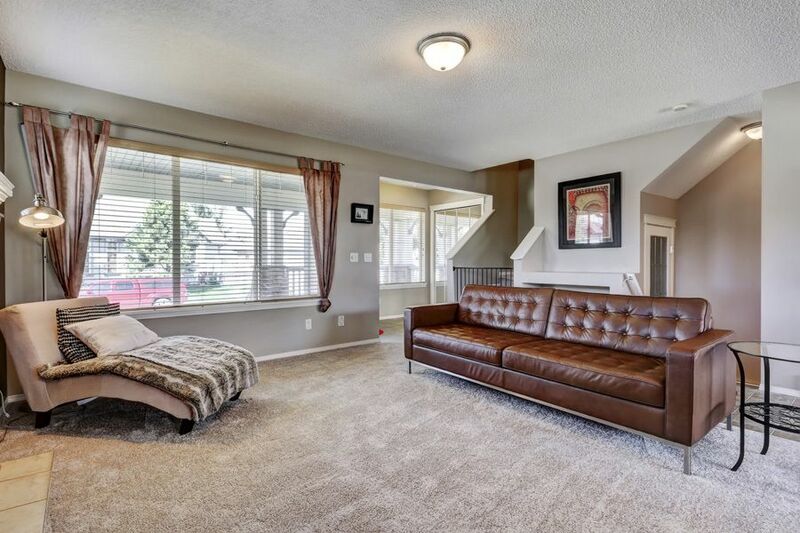 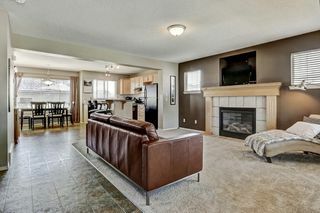 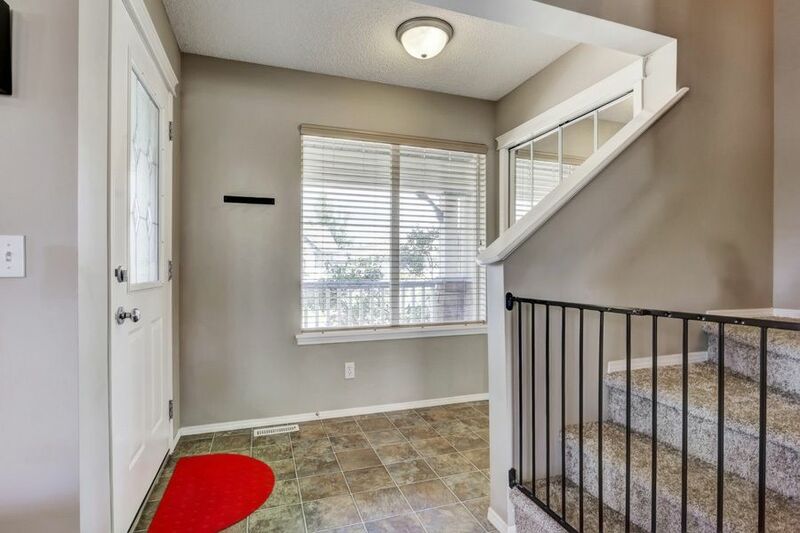 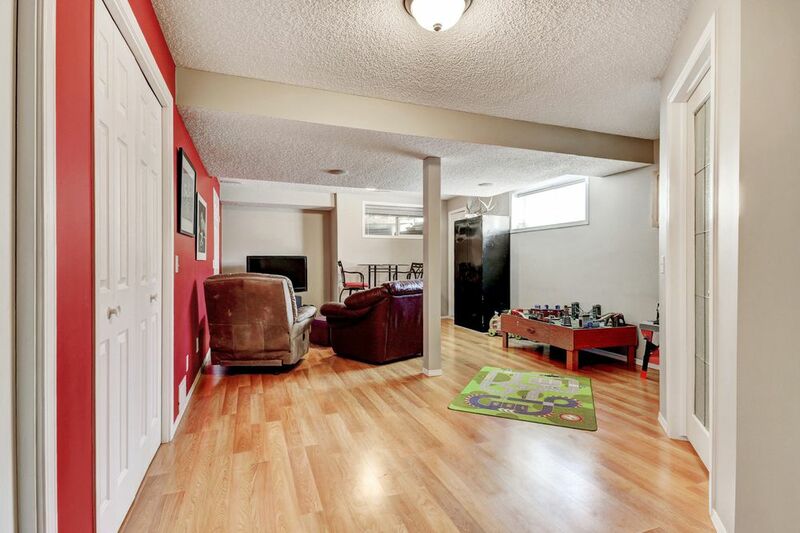 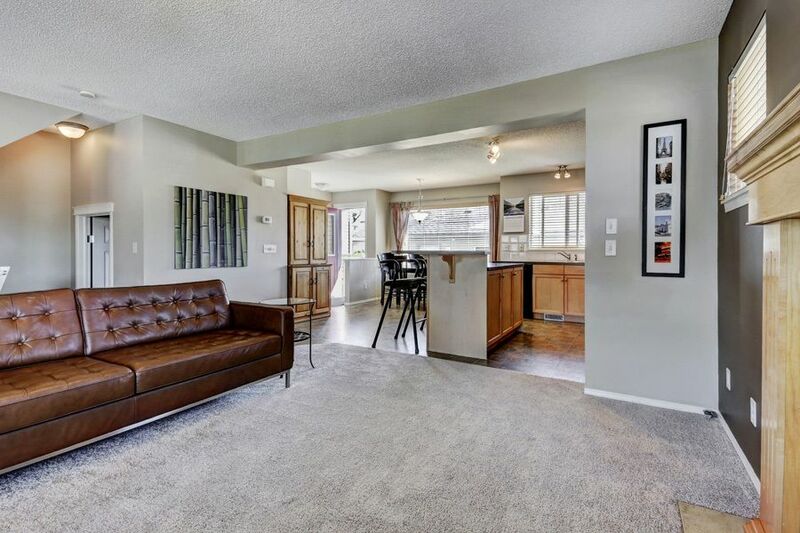 This 3 bed, 3 bath is a BEAUTIFUL home located in a family-friendly area close to shopping, a park w/ water, transportation & the new Ring Road. 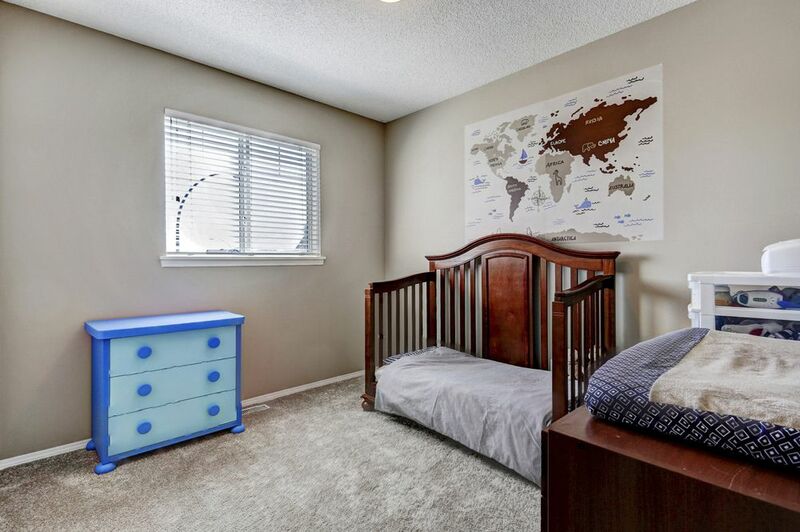 Brand new elementary school opening Fall 2016 (available to Copperfield residents only). 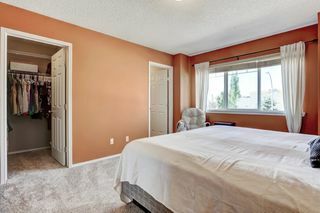 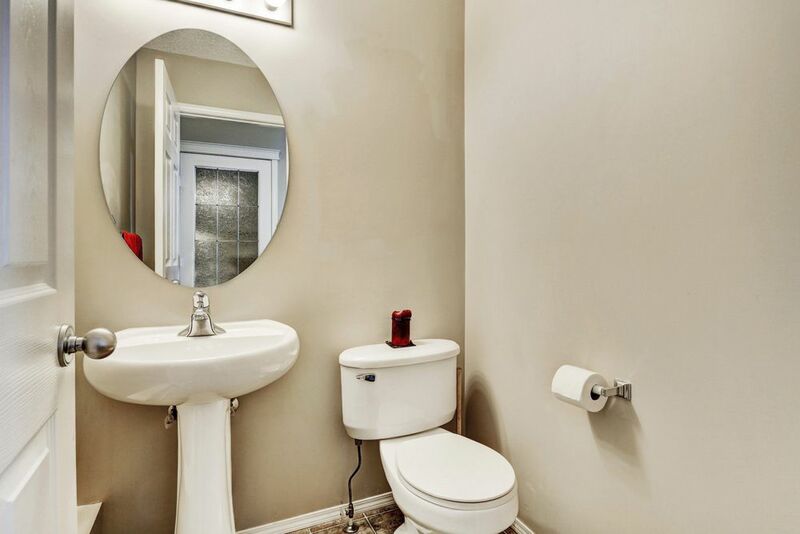 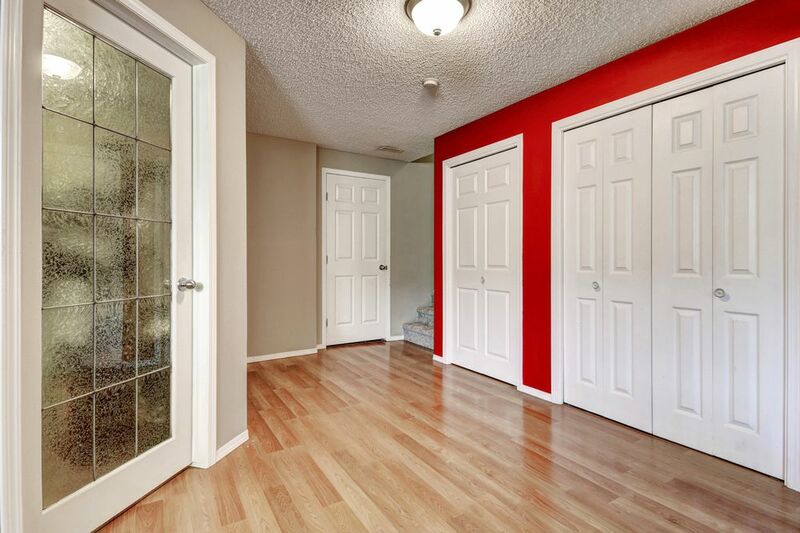 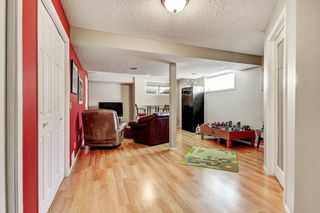 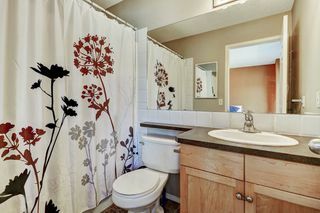 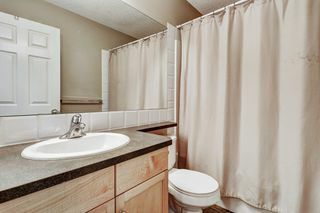 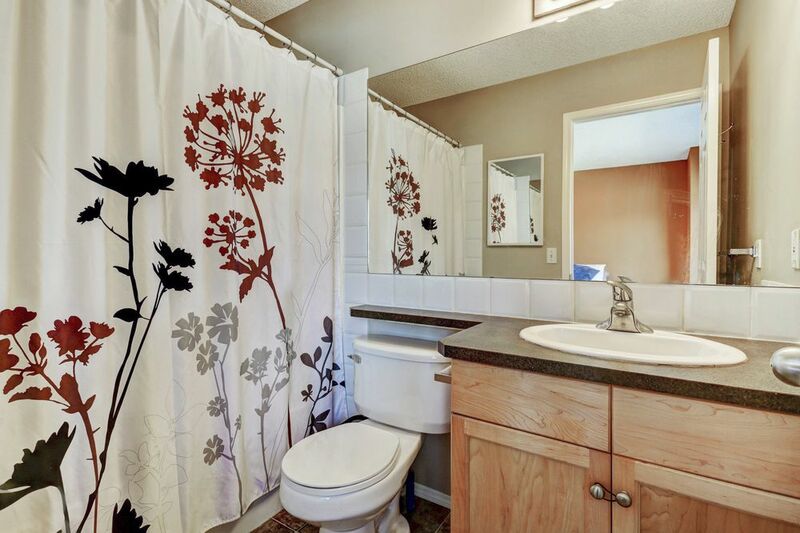 Close to the hospital & other amenities. 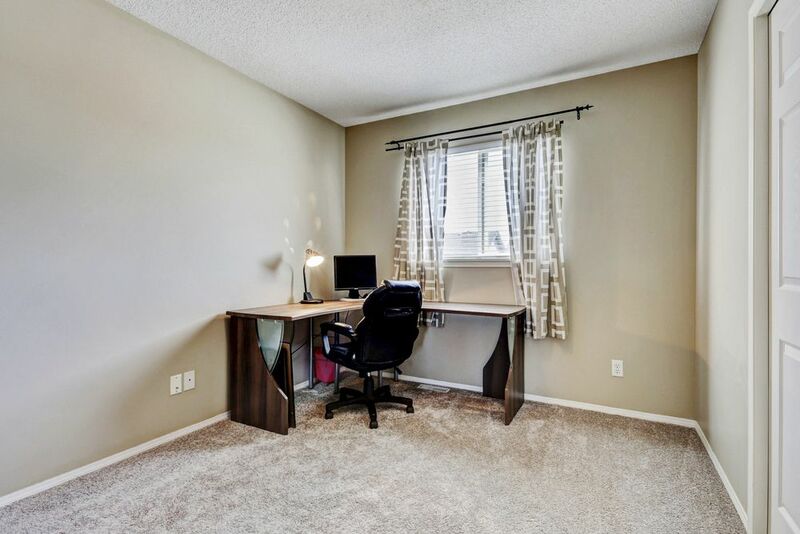 No community fees! Book a showing today!